Reviews, random thoughts, and trivia about old and new movies. Happy Birthday to Film Junkie! The Goonies: Where Are They Now? So, I’ve decided to do something a little different. I decided to do a “Where Are They Now?” list and this one will focus on the cast of The Goonies. I will definitely do more of these in the future. I’m also working on doing “Top Lists”, like Top 5 Favorite (something) or Top 10 Worst (something). Despite some of these new additions to my blog, I will still continue to write reviews. The Goonies is an adventure-comedy movie that was released in 1985. If you haven’t seen this film, watch it–NOW! 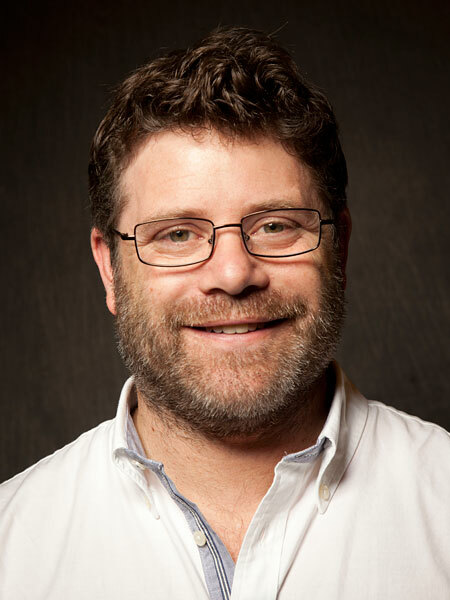 The character Mikey, played by Sean Astin, was the main character of the film. The Goonies was Astin’s film debut and he was only 13 years old. After The Goonies, Astin appeared in a couple other films, including: The War of the Roses (1989), Memphis Belle (1990), Rudy (1993), and many other films. Astin had a career breakthrough when cast as Samwise Gamgee in The Lord of the Rings trilogy in the early 2000s. Since Lord of the Rings, Astin has appeared in various other films and TV shows; most of the roles being supporting roles. Astin is married with 3 daughters and is now 42 years old. 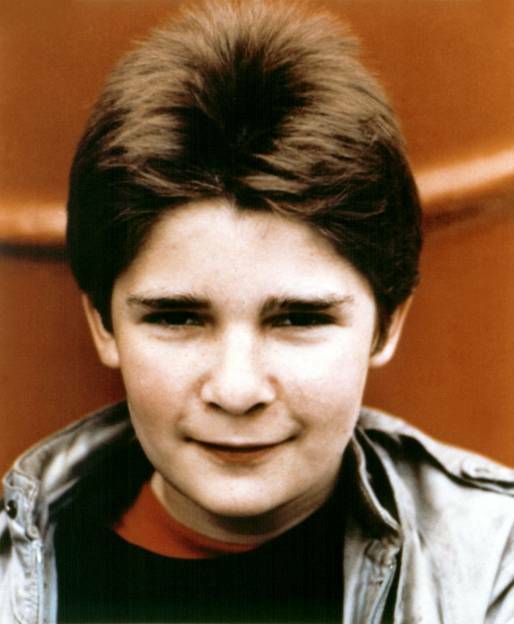 The character of Mouth in The Goonies, unlike Sean Astin, was not Corey Feldman’s first role. 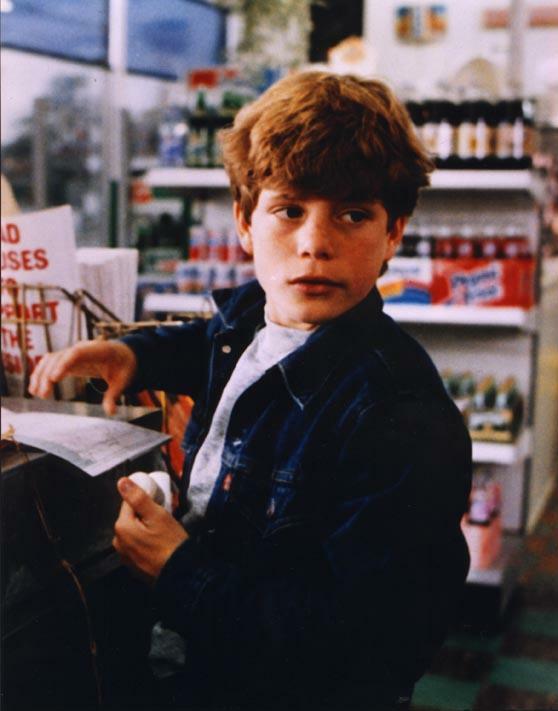 Feldman, a former child actor, appeared in many popular films in the 80’s, including some of my favorites: Stand By Me (1986), The Lost Boys (1987), and The ‘Burbs (1989). 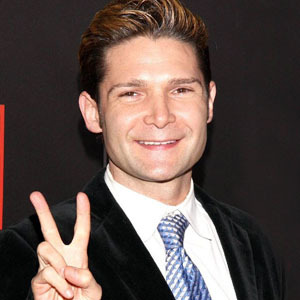 Feldman was paired in many films with actor Corey Haim (The Lost Boys being the first film they appeared in together) and the two became known as “The Two Coreys.” Feldman and Haim would later do a reality TV show called The Two Coreys. Feldman continued to appear in films into the 90s and also voiced the character Donatello for the live-action movie Teenage Mutant Ninja Turtles (1990). He still stars in films to this day and has also appeared in numerous TV shows. He has also made appearances in recent music videos, such as “1983” by the Neon Trees and “Last Friday Night (T.G.I.F. )” by Katy Perry. He has been married twice. His second wife filed for divorce in 2009 and Feldman has one son with his second wife. He is now 41 years old. 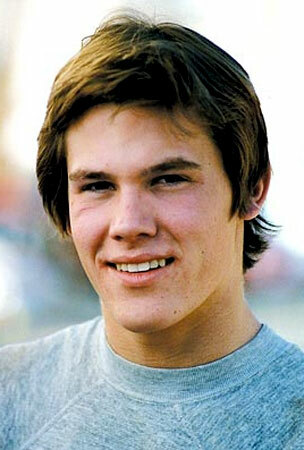 Josh Brolin played Brand, the older brother of Mikey, in The Goonies. 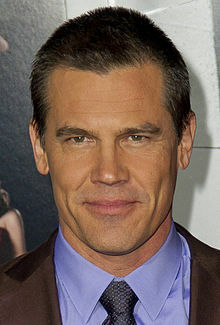 Brolin appeared in a few other movies and TV shows throughout the late 80s and 90s. He has since appeared in many popular films including: No Country For Old Men (2007), American Gangster (2007), Milk (2008), True Grit (2010), and Men in Black 3 (2012). He will also appear in the sequel to Sin City (2005), Sin City: A Dame to Kill For (2013), which is currently being filmed. Brolin’s father is actor James Brolin and his step-mother is singer/actress Barbara Streisand. Brolin has been married twice. His first wife he had two children with and until recently, Brolin has been married to actress Diane Lane since 2004, but have now filed for divorce. Brolin is now 45 years old. 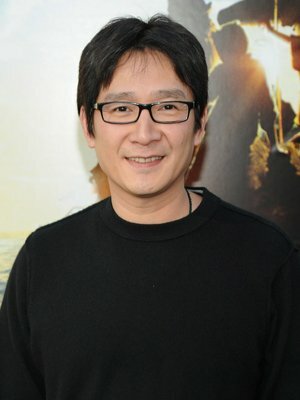 Jonathan Ke Quan (born Ke Huy-Quan) played Data in The Goonies. This was his second film role. His film debut was the character Short Round in Indiana Jones and The Temple of Doom (1984). Since The Goonies, Quan has appeared in few TV shows and only a couple movies. His filmography is fairly small compared to some of his other Goonies co-stars. He worked as stunt choreographer for X-Men (2000) and The One (2001). He hasn’t appeared in a movie since 2002. He is 41 years old. 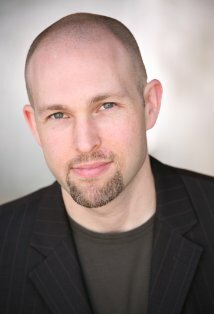 Jeff Cohen’s most notable performance is the character Chunk from The Goonies. His first film was a TV movie released in 1983. 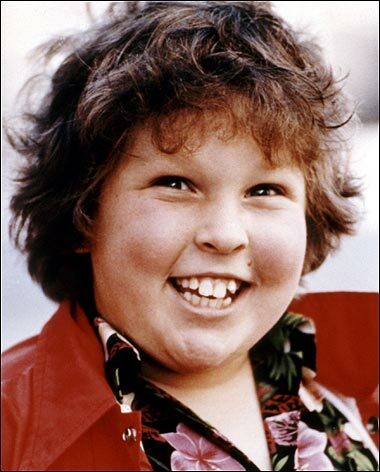 Before and after The Goonies, Cohen appeared in a couple TV shows, but hasn’t acted since 1991. After the film industry, Cohen attended college at the University of California, Berkley earning a degree in business administration. After Berkley, Cohen went to UCLA School of Law and later became an entertainment lawyer in Los Angeles. He is the co-founding partner of Cohen & Gardner, LLP. He works full time as an attorney. He is now 38 years old. 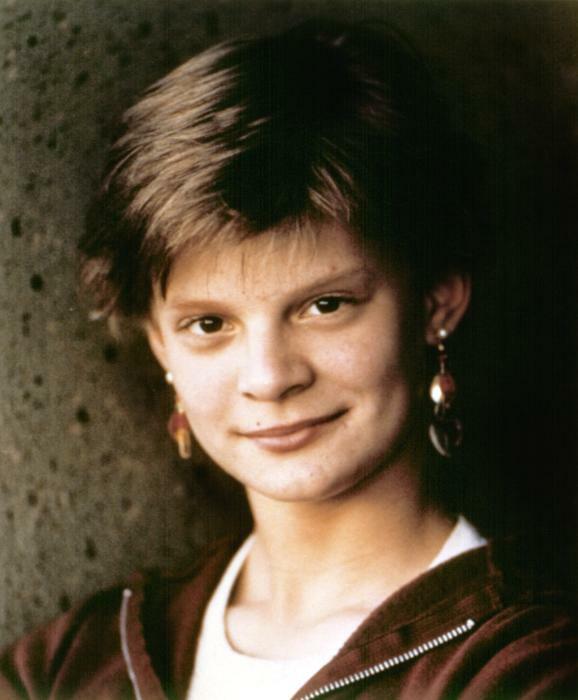 Martha Plimpton rose to prominence with her role in The Goonies as Stef. Before The Goonies, she appeared in a few other films, but started off as a model for Calvin Klein around the age of 10 or 11. Since The Goonies, Plimpton has appeared in a steady stream of movies and appearances in TV shows. She has also been in numerous Broadway and off-Broadway theater performances. 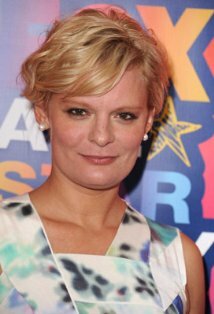 She is currently a series regular on the TV show Raising Hope (2010-present). Her father is Keith Carradine (Carradine as in the famous acting family) making her grandfather the legendary actor John Carradine. Plimpton has never been married. She used to date actor River Phoenix (older brother of Joaquin Phoenix; River Phoenix died in 1993 from drug induced heart failure). Plimpton is now 42 years old. 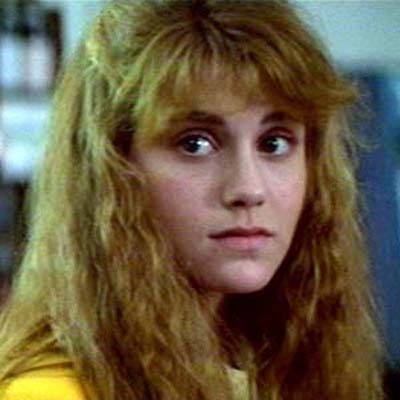 Kerri Green’s big break came from playing Andy in The Goonies. She gained even more notice from her performance in the film Lucas (1986), but her next film, Three for the Road (1987), didn’t do as well. She took a break from acting to study at Vassar College. She appeared in a couple TV shows in the 90s and appeared in a film called Complacent back in 2010. Green went on to co-found a movie production company called Independent Women Artists. She is married with kids and is now 46 years old. I already have a few ideas for some more Where Are They Now? posts, but if you have any suggestions, leave a comment!